Acu-Tech has Electrofusion welding machines for hire. 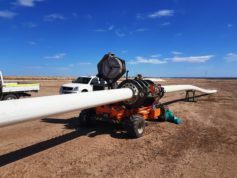 Electrofusion, or EF Welders, are used to weld Electrofusion fittings to HDPE Pipe. Electrofusion Welder Rental is a cost-effective way to get the job done, without having to invest in machinery up front. EF Welders can be hired at a daily rate for between 24 hours to a few months, depending on your requirements. 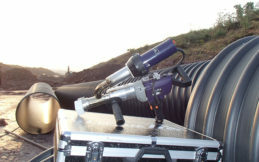 You can hire an Electrofusion Welder if you need to join HDPE pipe with Electrofusion Fittings. The EF Welder will need a normal power source, either from mains power or from a generator. Usually, you will need an extension cord if you hire an EF welder, as the electricity cord is usually only 2-3 metres. 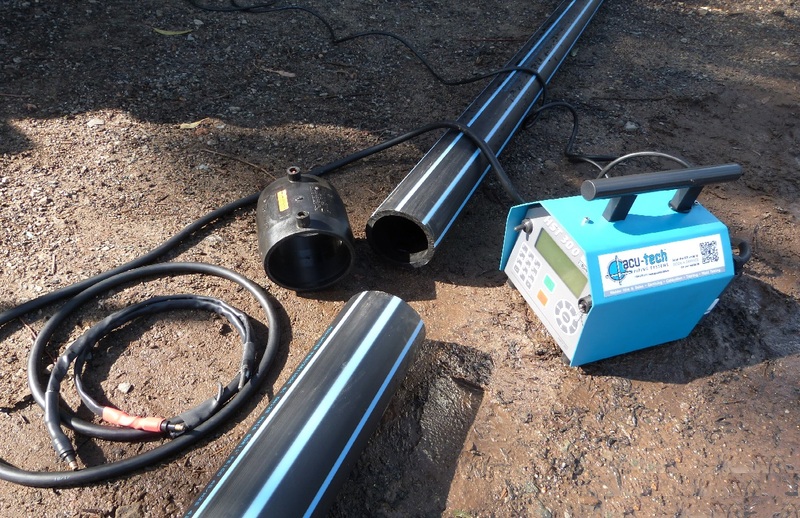 Electrofusion welders are robust, but should be kept out of mud, rain, loose sand and dust. Ensure you specify what you will need the EF welder for, as there are different types of welders for pressure pipe as opposed to thinner wall drainage pipe. Our rental team is highly experienced and will be able to advise which Electrofusion welding machine will best perform the task. 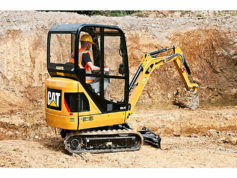 New equipment is available for sale if you prefer to invest in equipment up front. See this page for EF Pressure Welders or See this page for EF Drainage Welders. Please note that due to insurance reasons, hire equipment is only available to customers who have a credit account with Acu-Tech. If you wish to become a qualified extrusion welding professional, Extrusion courses are available. See this page for more options. Do you need any PolyWeld Wipes, Scrapers, Clamps, Etc? One of our friendly staff will be in contact with you soon! Please note: submitting this form does not guarantee a hire welder will be available on those dates.